BBC World Service Group is an international multimedia broadcaster, delivering a wide range of language and regional services on radio, TV, online and via wireless handheld devices. It uses multiple platforms to reach its weekly audience of 320 million globally, including shortwave, AM, FM, satellite, cable channels and digital platforms. 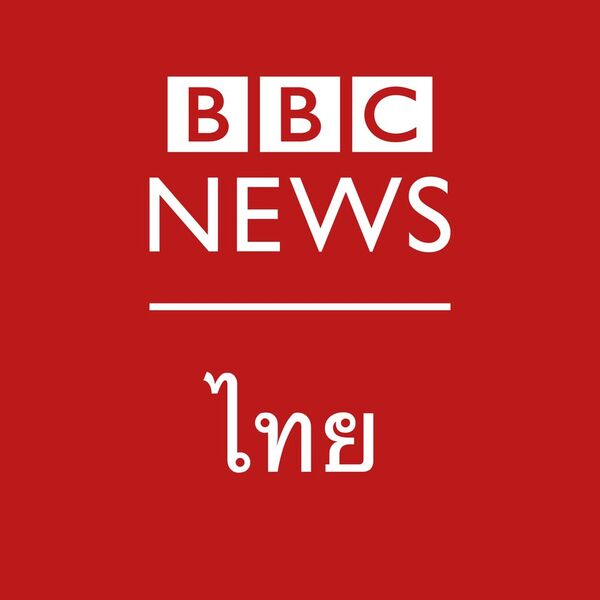 BBC Thai on Facebook was launched in July 2014 to bring impartial and balanced news to Thailand where media has been censored following a military coup. 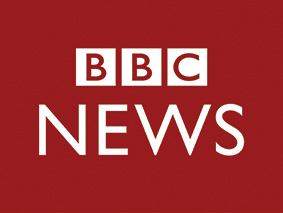 To build on its success, a news site at BBCThai.com was launched in November 2017 to make our digital news offer more comprehensive and also to further strengthen BBC’s position in a market of 67 million people. A team of journalists and producers in London and Bangkok have been recruited to report on the situation in Thailand for our audience of need in Thailand and Southeast Asia. Thai Service also specialises in using Facebook Lives for special reports, and raising debates about Thailand-related topics on Facebook and YouTube and engaging with many forms of social media. We are looking for a Senior Broadcast Journalist with social media expertise to join our team in Bangkok. Your role is to lead on the production, curation and distribution of all digital content, videos and innovative editorial projects to serve our Thai audience. You will ensure that all content meets our editorial standards and complies with our objectives. We want you to come up with creative and engaging ways to tell stories and implement them for BBC Thai, particularly for social media consumption. The successful candidate will have a demonstrable background in a senior journalistic role, with a proven record of leading a social media and digital team in Thai or other languages. You will have experience of working in an online production environment, with first class knowledge of social media. A clear understanding of the needs of the target audience and the ability to translate these into creative content solutions is essential. You will also be able to analyse and interpret data for news outputs. Fluency in Thai and a good command of English is important.